A range of quality equipment for fitness, aerobics, yoga, gym training and running. 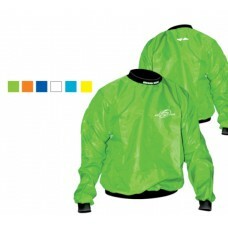 Fabric: Ripstop Fabric Description: 100% Nylon Size: S-3XL, 13-14years Colours: Neon green, Yello.. Fabric: High modulus nylon elastane Fabric Description: Nylon Size: XS-3XL , 32 - 44 cm .. 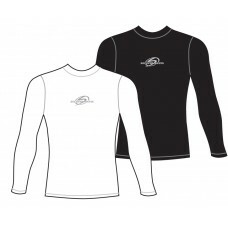 Fabric: Moisture management Size: S-3XL Colour: Black Suitable for Ladies and Men High wic.. 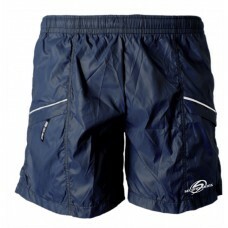 Fabric: Ripstop Fabric Description: Nylon Size: S-XL Colour: Navy Loose cut, ultra lightwei.. 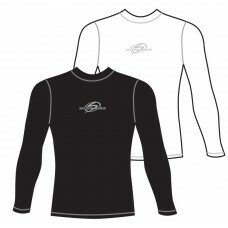 Fabric: Cool Fabric Description: 85% Polyester, 15% Elastane, 190gsm Size: S-4XL Colour: Black, W.. 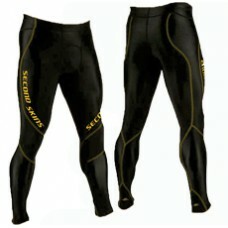 Fabric: Hot Fabric Description: 65% Nylon, 21% Polyester, 14% Lycra, 220gsm Size: S-4XL Colour: B.. This item is dependent on availability from our suppliers..